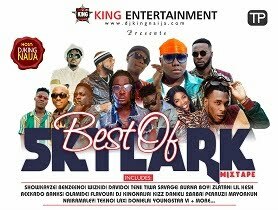 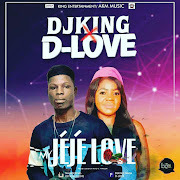 AKM-MUSIC official disc jockey, DJKING NAIJA comes through with a brand new single to start 2019 music campaign. titled “Boom” featuring Raskid. 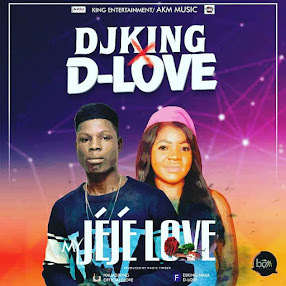 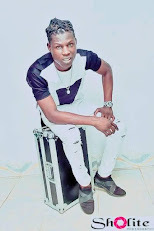 The Packaging DJ who had a wonderful outing in 2018 with his hit song “MY JEJE LOVE” teams up with RASKID to serve us with a new single. 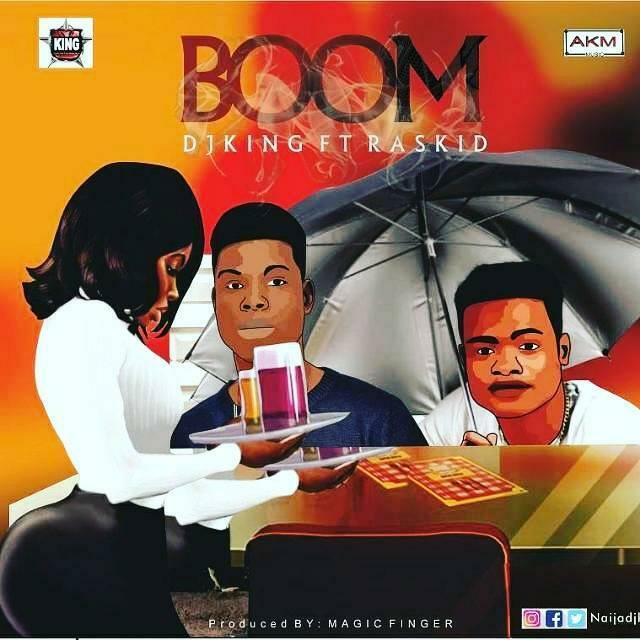 “BOOM” is produced by Magic Finger and King Top murdered this one.